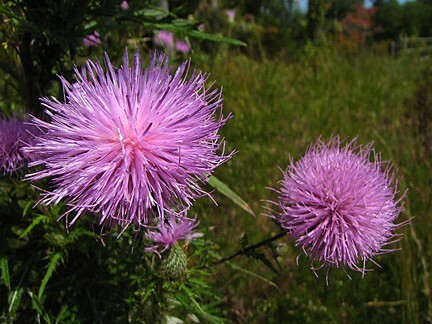 Blessed thistle is used to treat digestive ailments caused by insufficient secretion of stomach acid. Modern herbalists agree that the plant is helpful for loss of appetite, upset stomach, and gas although it may be better to take the herb before these symptoms occur (such as before eating a fatty meal), rather than after. The herb is also antibacterial.